Note: There is a free webinar on Tues, October 9th at 11am PST that will preview the Cloud Summit, Providers and what attendees can expect. 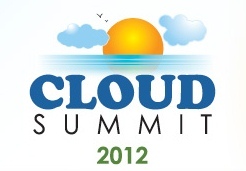 To register for preview visit: www.cloud9realtime.com/webinars. Security is of the utmost importance to your business as well as your clients. Learn about the redundancies to help educate your users! #4. 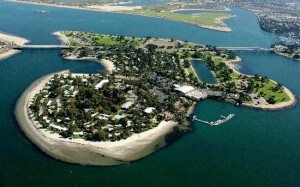 Relax at the Exclusive 44-Acre Private Island in Beautiful San Diego, California. Take a breather before Tax Season! To register for webninar visit: www.cloud9realtime.com/webinars. • What’s Going On – What Not to Miss!